We couldn't be happier with the success stories written by the Job Creation Partnership (JCP) in our local town. With generous support from both industry and government the $270,000 project has enabled 16 local people to gain valuable work experience in carpentry, maintenance and trail building while breaking ground on a brand new trail, restoring several existing trails and building a new shelter out at Moose Lake that will benefit the entire Tumbler Ridge community. There is no greater satisfaction earned than seeing several of the workers offered permanent jobs in industry and opening the door for additional new participants in the program so they too can gain the vital experience sought in wider industry. 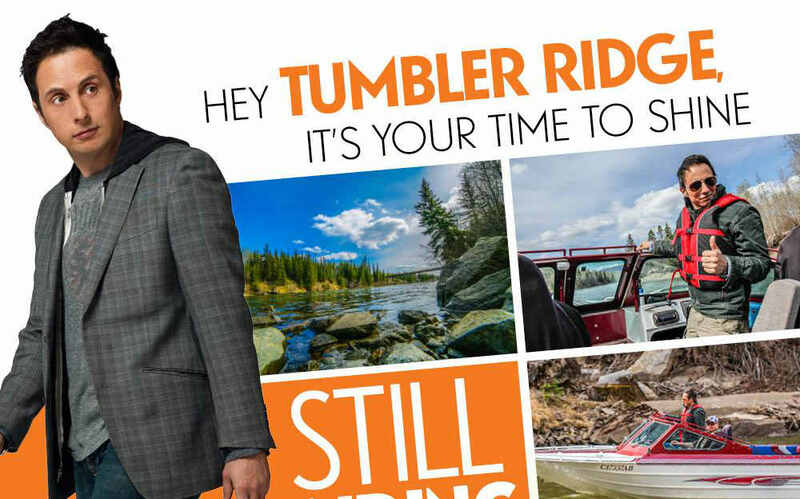 The Tumbler Ridge Chamber of Commerce would like to extend a massive thank you to all of the JCP partners: Pattern Energy, Borea, The District of Tumbler Ridge, TR Community Forest, Recreation Sites and Trails and of course the Provincial and Federal Governments, for making the funding for this tremendous project available!